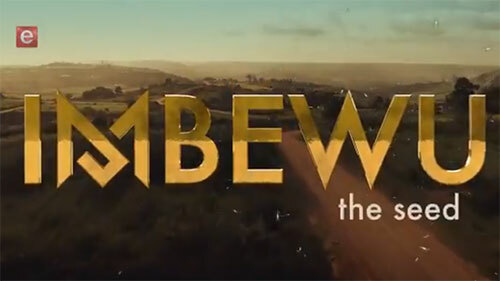 Imbewu (The Seed) Teasers April 2019 – Upcoming e.tv and eExtra drama series ‘Imbewu ’ teasers, previews, updates, episodes, highlights and spoilers for April 2019. Please note: Season 2 premieres on Monday, 15 April at 21h30. The teasers aren't available yet - we'll update when they are.